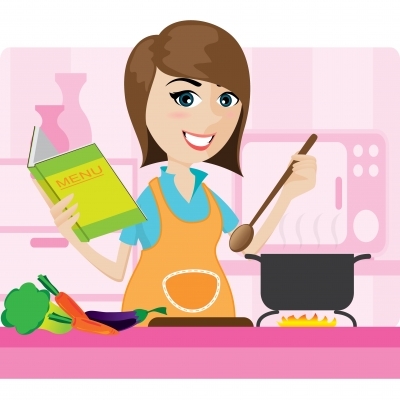 Preparing meal for you kids takes a lot of your time if you do it on a day-to-day basis. But if you have some kind of plan or a preconceived menu for the whole week, it will save you a lot of time and energy in going to the market alone to buy all the ingredients you need for cooking their baon. Planning the snacks and lunch provide the kids lots of healthy selections to choose from. This entry was posted in Food Preparation Tips, Music and tagged back to school baon idea, school baon tips on June 6, 2017 by Yami.